At the Transportation Research Board’s (TRB) Annual Meeting in Washington DC this week, DT Research will announce details of how Oregon Department of Transportation (ODOT) has saved tens of thousands of dollars by expanding its use of the company’s GNSS rugged tablets. 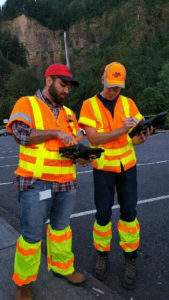 A leading designer and manufacturer of purpose-built computing solutions, DT Research has revealed that ODOT has expanded its use of the GNSS rugged tablets to all 15 of its construction management offices across the state, and also use the tablets for biology, geology, roadway and wetland projects. 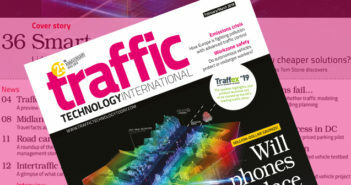 DT Research worked closely with ODOT to design purpose-built rugged tablets that empower state workers to easily collect and transmit geospatial measurements in the field using GNSS real time kinematic (RTK) technologies. The tablets have a dual frequency GNSS module built-in, which provides standalone sub-meter to centimeter level accuracy with RTK from GPS, GLONASS and GALILEO satellites. 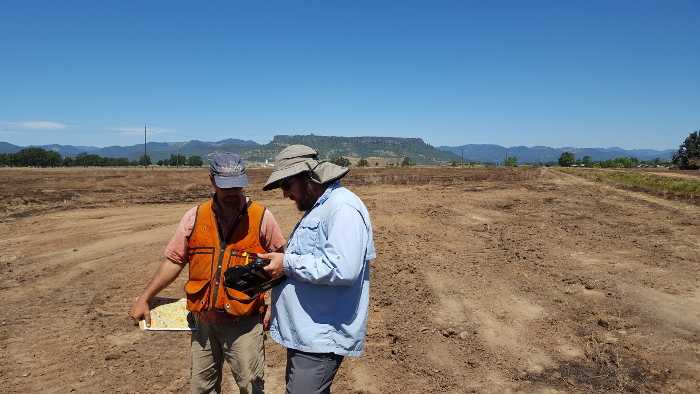 The tablets are compatible with existing survey and GIS software for mapping applications and bring together the advanced workflow for data capture, accurate positioning and data transmitting. DT Research’s GNSS tablets can store up to 1TB of data, making them ideal for field data collecting. Users can avoid downtime with a high-capacity hot-swappable battery pack, which delivers 60W or 90W for up to 15 hours of continuous mobile communications. The units include Long Range Class 1 Bluetooth, which powers wireless connectivity up to 1,000ft (305m) and 4G mobile broadband. The tablets run on Microsoft Windows 7 Professional or Windows 10 IoT Enterprise and are high-performance devices with an Intel 6th or 8th generation Core i5 or i7 processor. The rugged tablet is designed for outdoor use with a brilliant LED-backlight, 800 nits sunlight-readable screen and capacitive touch. The tablets are military-grade durable devices, yet lightweight, offering the versatility to be used in field-to-office settings. 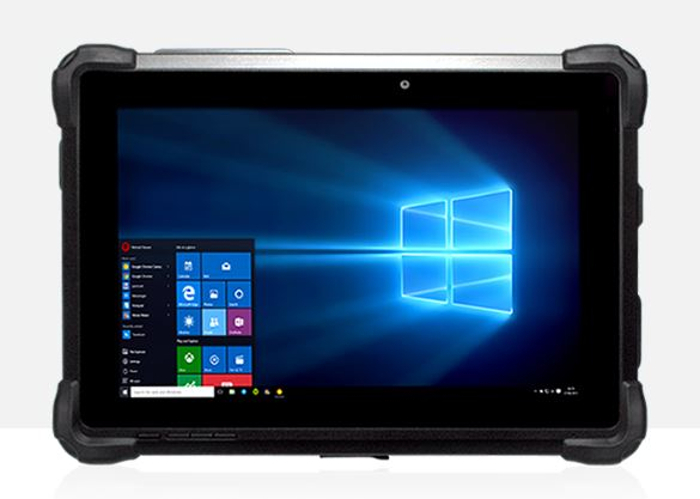 For use in harsh environments, the tablet is fully ruggedized to meet the highest durability standards with an IP65 rating, MIL-STD-810G for vibration and shock resistance and MIL-STD-461F for EMI and EMC tolerance.